Cruise the gorgeous gulf coast waters in your own beautifully appointed private boat charter with Captain Jack, known as the dolphin whisperer. 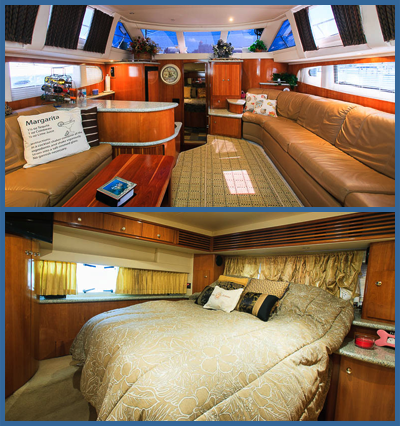 Enjoy the sites around Sarasota Bay, Longboat Key, Tampa Bay, Boca Grande & Captiva aboard The Island Diva II! Captain Jacks Sarasota Boat Charters and Yacht Rental service in the Gulf of Mexico serving Sarasota Bay, Longboat Key, Tampa Bay, Boca Grande & Captiva! Call today!